During a pick-up basketball game in Sterling (VA) a player took exception to what witnesses have described as a "hard screen" or "hard pick" and threatened to call police. The other players thought he was joking. According to Deadspin, Loudoun County Sheriff’s Office dispatched a cop to the gym to deal with the dispute. 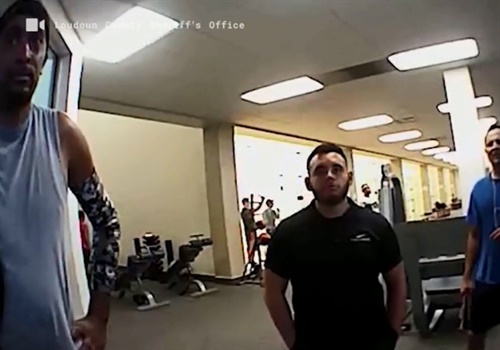 In body-camera footage, the deputy can be heard trying to determine if either player wanted to press charges. Ultimately, no charges were filed, and both players remained at the gym.